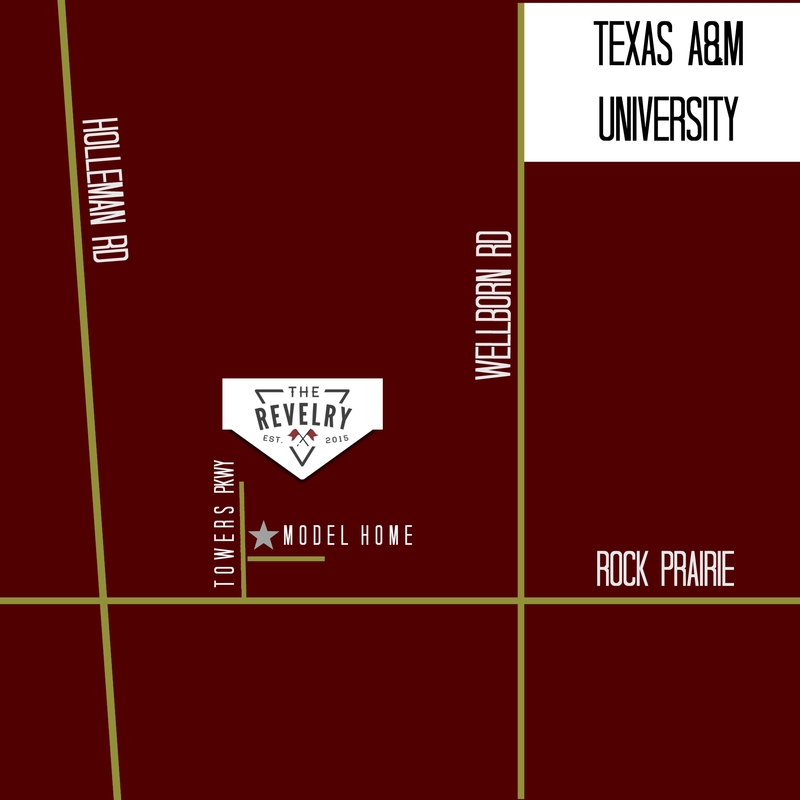 At The Revelry, we have everything you need, right here at home! Enjoy a dip in the pool or grill out with your friends just steps from your front door. We know you want a space to call your own, so we’ve given you just that with your own garage and individual yard — plus, you don’t have to worry about the upkeep! Your monthly rent includes yard maintenance, making your life even easier.